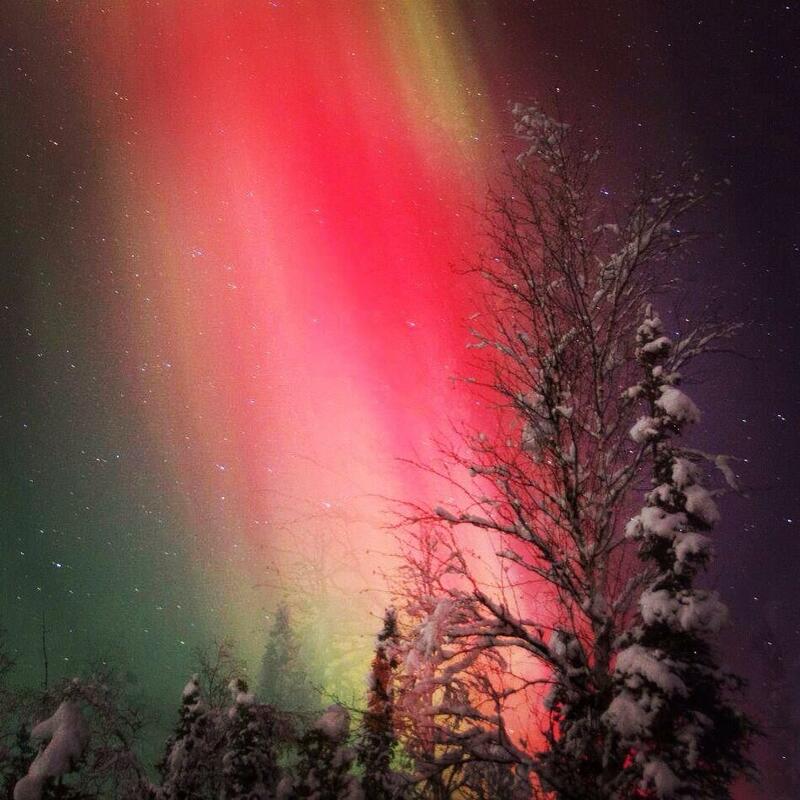 Aurora Borealis tweeted by the US Department of the Interior, 12/11/13. What are they? Proof that there is life on Earth. The are actually produced from millions of explosions of magnetic energy. The earth’s atmosphere shields the Earth from storms of molecules driven out of the sun (“solar wind”) which are then attracted by the magnetic poles. Without the atmosphere protecting us, then there would be no life on earth due to the solar wind. 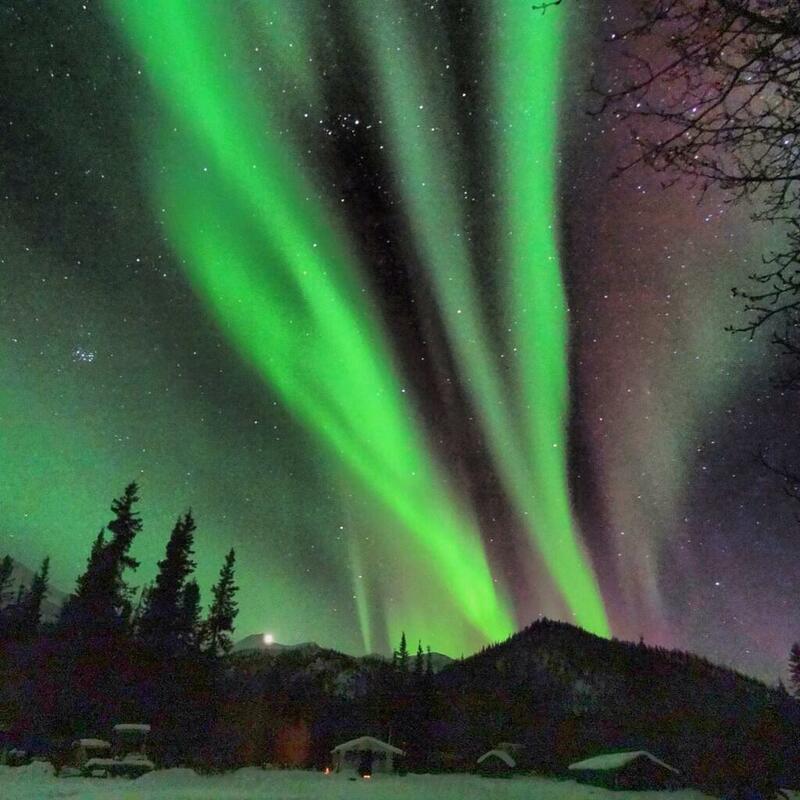 Aurora Borealis photographed near Kanuti National Wildlife Refuge in Alaska. Millions of particles collide with our atmosphere, and release photons … which glow. Different kinds of molecules glow with different colors. In 1621, Pierre Gassendi, a French scientist, saw the Northern Lights and named them after the Roman goddess of dawn, Aurora, and the Roman god of the north wind, Boreas (which he changed to Borealis). Hence, Aurora Borealis in the north … and Aurora Australis in the south. The lights are seen after dusk in both hemispheres, near the poles. The Aurorae are harmless to life, but do cause power disruptions in satellite communications and in radio and TV broadcasts. Click on this link to see an amazing video from the US Department of the Interior: Aurora Borealis. Here’s another video, sent out via instagram by the US Department of the Interior on January 7, 2014. 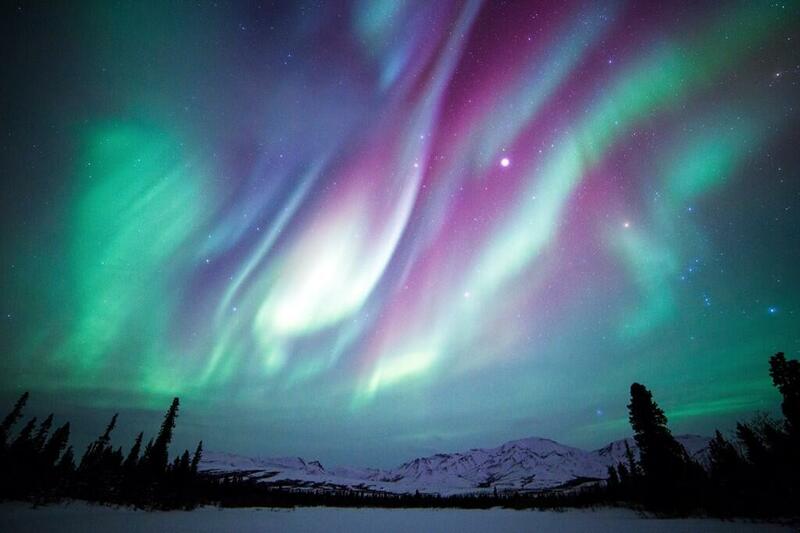 The sky over Denali National Park, the week of February 17, 2014. Photo by Daniel A. Leifheit. Tweeted by the US Department of the Interior, 2/21/14. How Stuff Works: How Does The Aurora Borealis….